This group consists of all experience levels, from novices to experts. 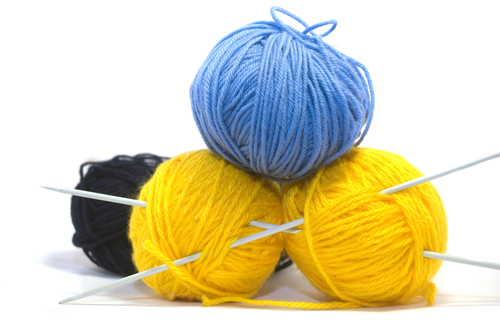 They meet on the 1st and 3rd Sundays of each month at 3:00 p.m. at the church, where they gather for fellowship and to work together on knitting projects for donation to local charities. Projects include hats, mittens, and scarves. To date, hundreds of items have been donated to children across Eastern Wake County as a result of this group's efforts. Interested in knowing more? Contact the Church Office for more detail.